Christmas is fast approaching, and with the festive season on the horizon we’re all hitting the shops frantically trying to tick names off of our shopping lists. To help you find something special for that special someone in your life here’s our guide to six locally produced products that you can get for under $100. Acrylic painted with a leather book strap closure, LOVER FIGHTER‘s canvas clutches are literally works of art that can carry your lipstick and phone. The interior includes a brass loop for your keys. 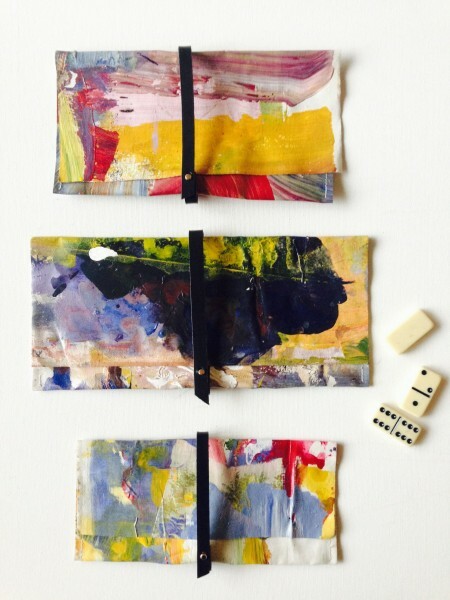 Each is one-of-a-kind and will be sure to be a conversation starter wherever the owner goes. 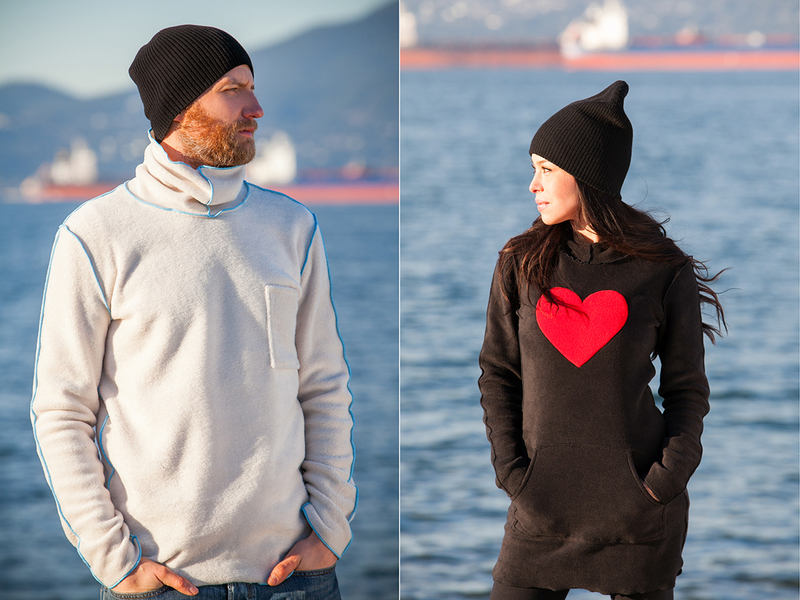 Inspired by life on the West Coast, locally designed and produced Cabyn fleece keeps you cozy and warm, while still looking stylish. On a woman, the long tunic style protects your tush and is even long enough to be worn as a dress. Not only are they easy to wear, they’re also machine washable which makes them easy to take care of too. 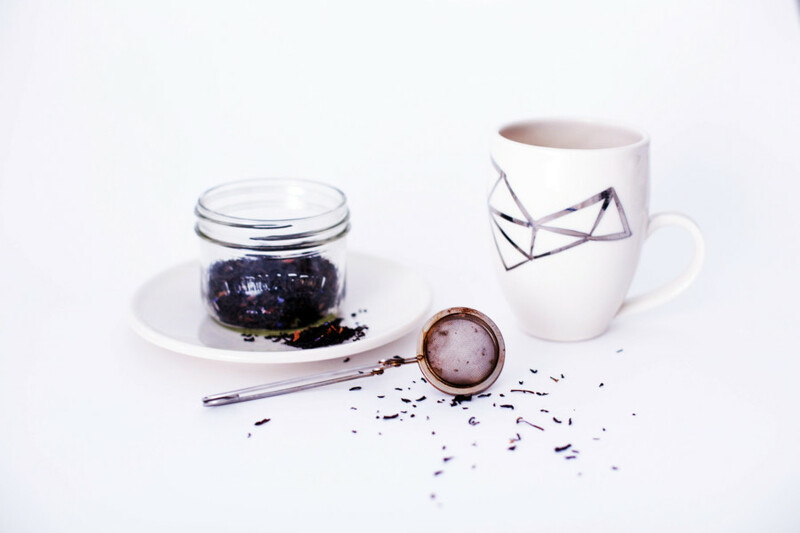 Inspired by her travels and design research, Surrey-based Gabrielle Burke handcrafts modern and delicate porcelain tableware, which include mugs, bowls, wine coolers, and vases. The pieces in G Ceramic & Co‘s Fitzgerald Collection are handpainted with 18K gold to depict modernized Art Deco graphics. Available at Bird on a Wire Creations at 2535 Main Street, Vancouver. 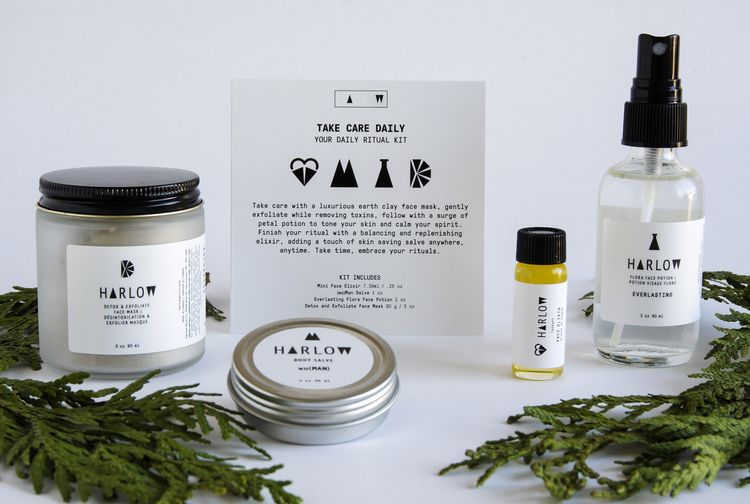 Locally handcrafted, Harlow Skin Co. uses ingredients ethically sourced ingredients from around the world to produce self care products free from preservatives and other unnecessary additives. The end result is skin that is soft and smooth, smelling of botanicals, and feeling detoxified. Available at Hunter & Hare and Walrus Home in Vancouver. 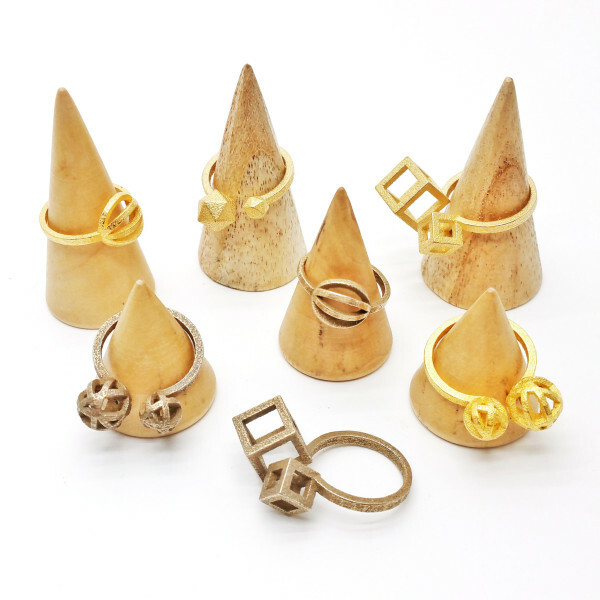 Using 3D printing technology, LanaBetty creates a bold and yet still feminine line of jewellery that plays on thoughtful shapes and angular lines. Each wearable piece of geometric art can be customized in 24K gold, sterling silver, gold-plated brass, and stainless steel. 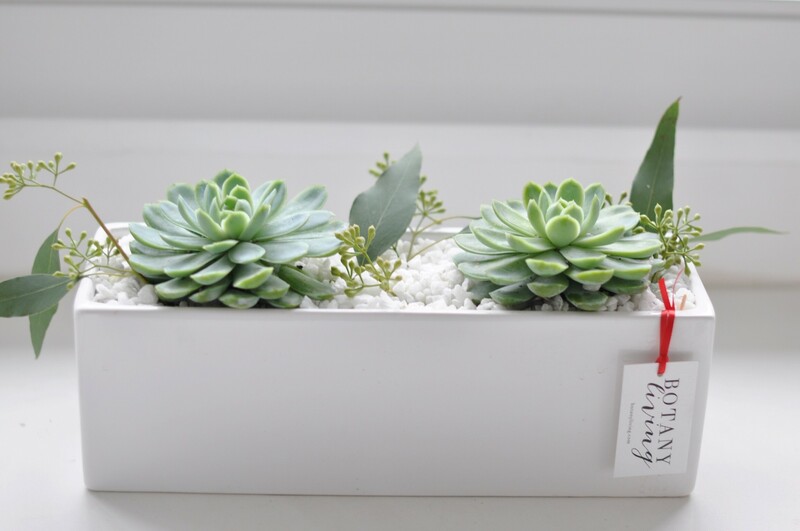 Botany Living sources locally grown succulents to design unique and contemporary arrangements which make the perfect green touch to any space, whether that be a home, office, or special event. They only require water once a month, which makes them a great gift for even the non-green thumbs in your life. Check out Botany Living on Instagram and contact them at [email protected] for orders.